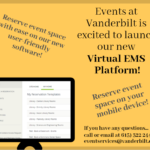 Welcome to Vanderbilt Student Centers! 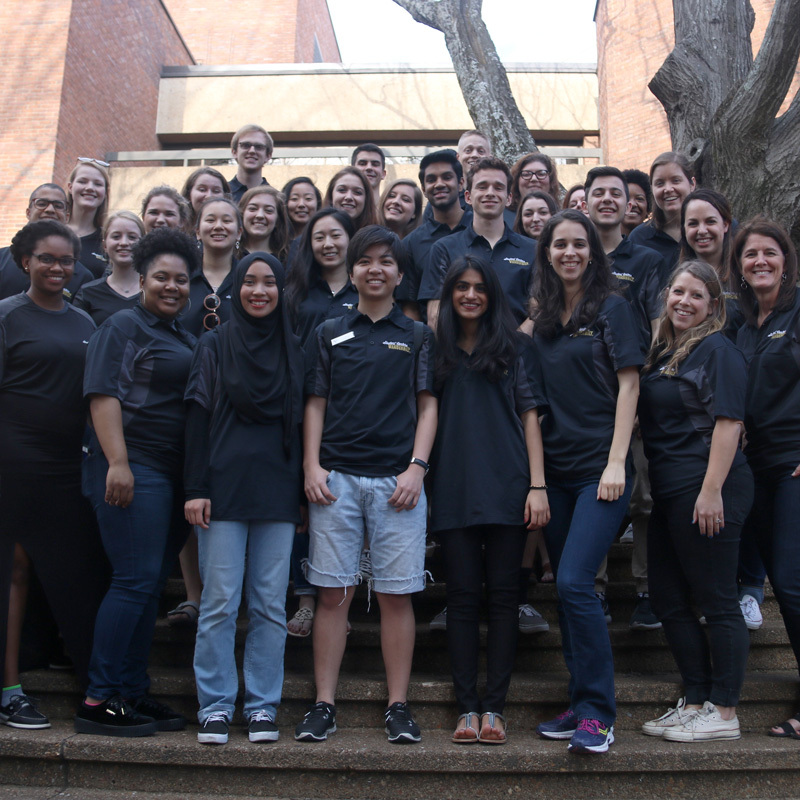 Our goal is that you have an experience that continues to build upon the rich history and traditions of Vanderbilt University. 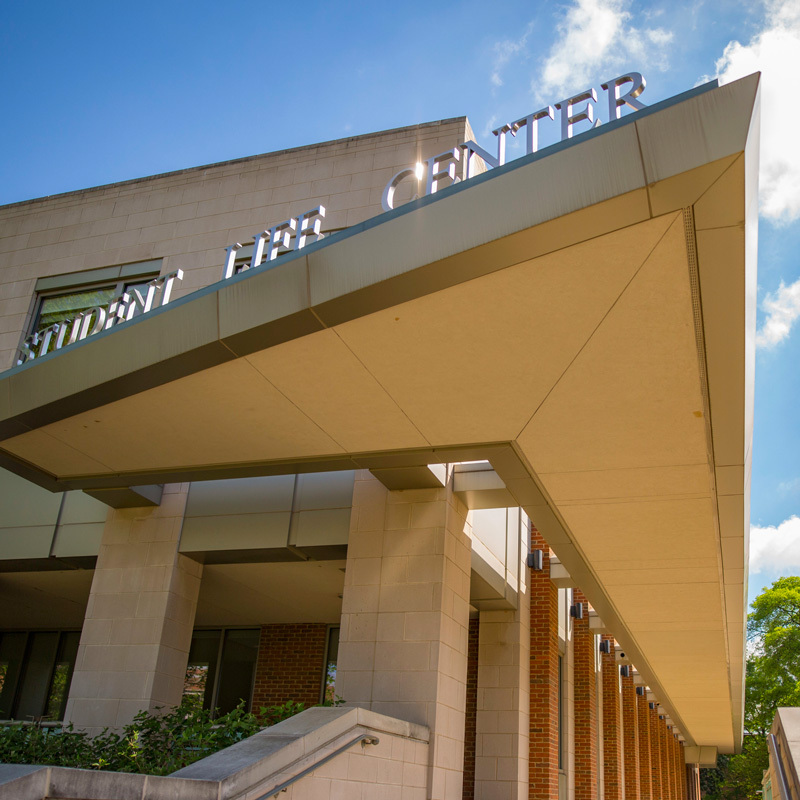 Our Student Centers strive to be the place for students to build their community away from home and enhance their out of classroom experience. We have numerous facilities across campus to ensure everyone has access to gather, eat, and meet. For our visitors, you will find our Student Centers go above and beyond to meet your expectations to create memorable experiences for you. 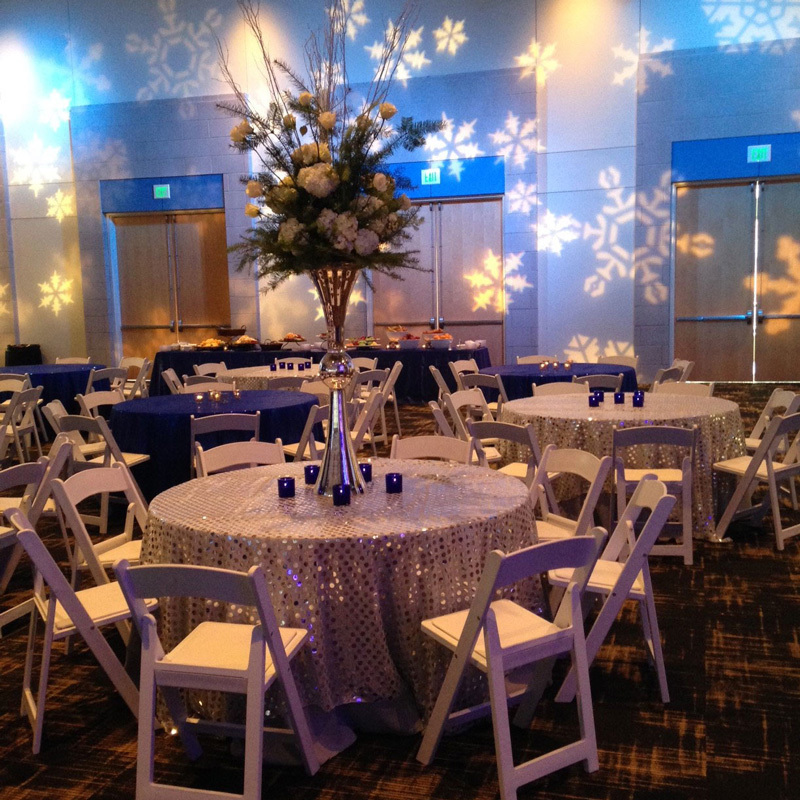 We host over 40,000 events a year! From large conferences, to student-hosted events, to weddings, we have the ability to create something that is unique and special. We hope that all students, faculty, staff, parents, and visitors explore and enjoy all the Student Centers have to offer.